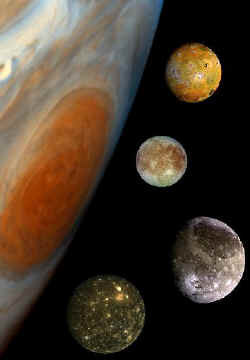 [/caption] The planet with the most moons in the Solar System is Jupiter, with a total of 63 confirmed moons (as of 2009). Of course, it’s always possible that more moons will be discovered orbiting Jupiter in the future, and that number will go up. Eight of Jupiter’s moons are regular satellites, with 4 large, … Continue reading "Which Planet Has the Most Moons?"